13 Days in – how are your fingers? Tired from the clicking and retweeting? We’re not even half way there! Today is a special giveaway brought to you by Crosby’s Molasses and Gala Ballet Productions. This year marks the 10th Anniversary of Gala Ballet Productions performance of The Nutcracker. 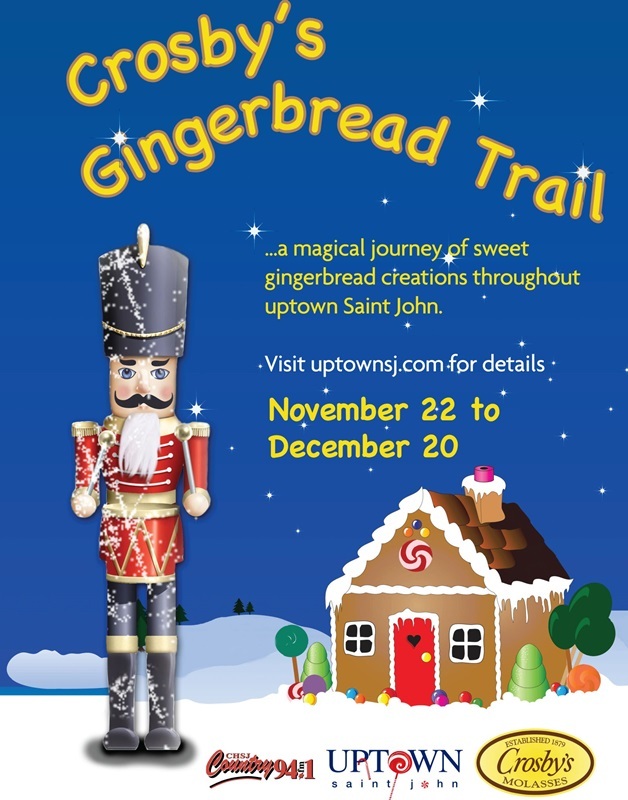 The show takes place December 14th at 7pm and December 15th at 2pm at the Imperial Theatre in Saint John. Being the 10th anniversary, this year’s performance is special – in addition to over 40 local dancers, the production welcomes world-class guest artists from Canada’s Royal Winnipeg Ballet –Alanna McAdie and Yosuke Mino will appear as Sugarplum Fairy and her Cavalier. Atlantic Ballet Theatre of Canada’s own Louis-Phillipe Dionne will once again perform Herr Drosselmeyer. 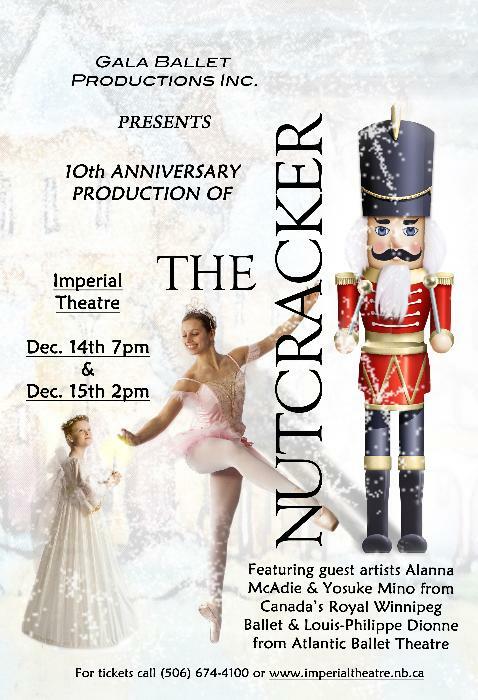 Tickets for the Nutcracker are on sale now at the Imperial Theatre Box Office or by calling (506) 674-4100. … But, you know how #30in30 works! Here’s your chance to win two tickets to see the Nutcracker Saturday, December 14th at 7pm AND a gift bag from Crosby’s featuring some Molasses and a cookbook. *Stay tuned for a special #30in30 bonus happening December 21st – Crosby’s Molasses will be giving their Gingerbread House away!